Pros: Amazing craftsmanship! Very agile with low weight. 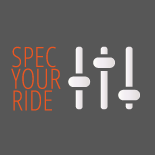 Comfortable ride and impervious to damage. Incredible welds! Recommendation: I would recommend Moots ! Made in the USA and very high quality. Great design. 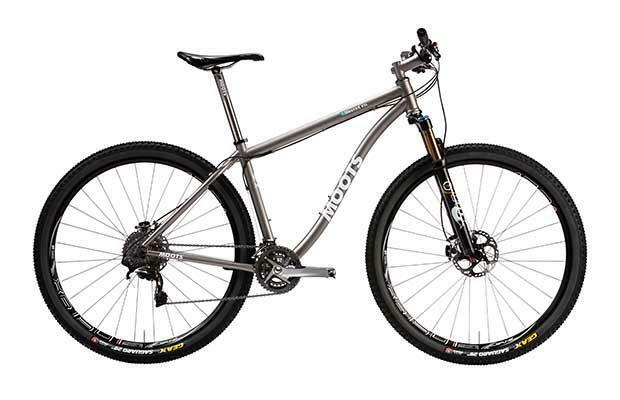 Moots Moots MootoX RSL 5.00 out of 5 based on 1 ratings. 1 user reviews.